Halloween is slowly creeping up on us, and I have to say I am very, very excited! I have been using a lot of Halloween bath bombs and pumpkin scented body wash, and I think I can safely say I can't wait for it to come around. 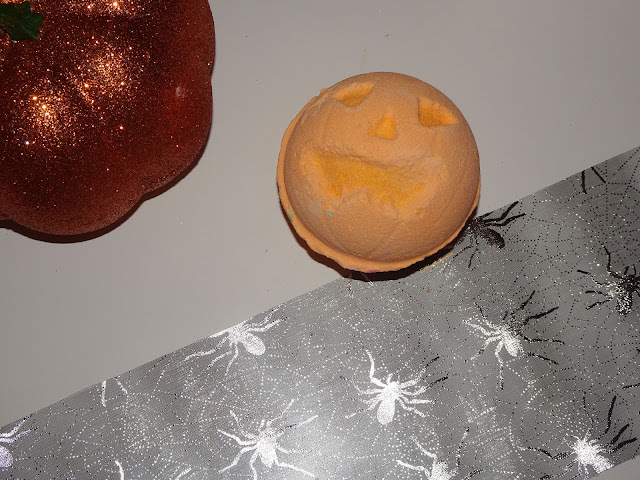 I have a review for you today of the Lush pumpkin bath bomb as I think its pretty cute and I wanted to share with you what I thought to it when I used it. The bath bomb is a beautiful orange pumpkin with a Jack-o-Lantern face on it which gives it some character and makes it look interesting. I really like the design of this bath bomb and think it is such a lovely Halloween touch, and one that really makes its mark this time of year. The bath bomb has a sweet scent from the vanilla in the bath bomb while still having a slightly spicy scent from the cinnamon. I really enjoy the way this smells and think it is one a lot of people will enjoy. The strong scent filled my bathroom and made it all smell lovely. 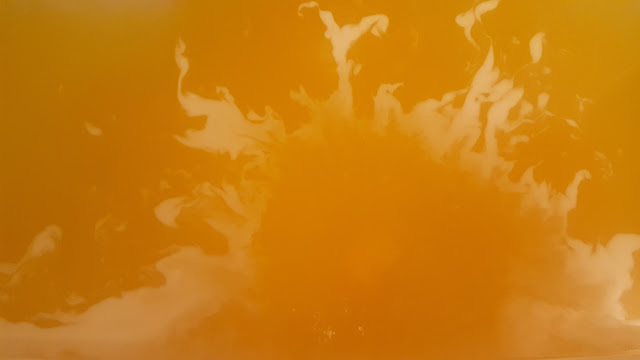 As I dropped the bath bomb into the water it began to roll around under the surface producing the brightest orange colour within the water and making it look like pumpkin soup, it was a delight to watch as it quickly fizzed in the water creating such an amazing display. 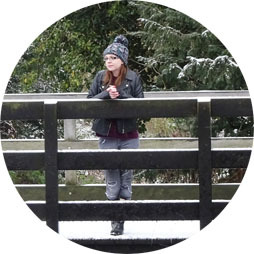 While fascinating to watch, and making a beautiful colour in the water, I think I began to feel a little unimpressed. Lush do colour and glitter and excitement well, but I felt this was a little bland. 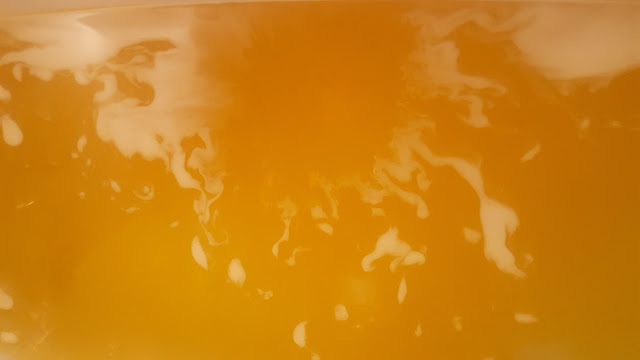 Though bright and enticing, almost firey orange, the fact it only fizzed to a completely orange bath seemed a little underwhelming. At £4.25 if you are looking for a colour changing spectacular to make your bath the brightest and most fun its ever been, this isn't one for you. However, I love the scent and think the bright orange water gives a great nod to Halloween and the fact this bath bomb starts out as a pumpkin, it makes total sense how it goes to the water. I really do like this one and think it is lovely and truly Halloween in my eyes, I just know some people will be expecting more from the bath bomb! If you do want to shop it you can find it here as well as finding all the other Halloween themed things on the Lush website too! Let me know if you have tried any of the Halloween range and what is your favourite!